Interested in buying a fixer upper? Not one to shy away from a house that is full of untapped potential but don’t have the raw cash to fund it? Then there just may be a mortgage product that’s perfect for you! All too often buyers find a home they love, in the perfect neighborhood, but feel overwhelmed with the amount of repairs or remodeling necessary. On Q Financial Inc.’s 203(k) loan (streamline and standard program) offers a solution to that problem by simply rolling the cost of those home improvements into your loan transaction. Once you’ve had an evaluation done on the estimated cost of the required repairs we can factor that into the total loan amount along with any additional renovations removing the need for a hefty renov ation budget. This could open up a lot of doors for you during your home search by allowing more options that you had previously not considered. This product isn’t just restricted to purchase transactions either, if you’re looking to refinance your home this could be a great option as well. Instead of moving on from a home that needs too many repairs it could be an excellent alternative to refinance and have those repairs financed into your new loan. 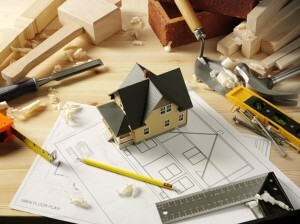 You don’t have to give up on the home you love even if it needs some improvements! 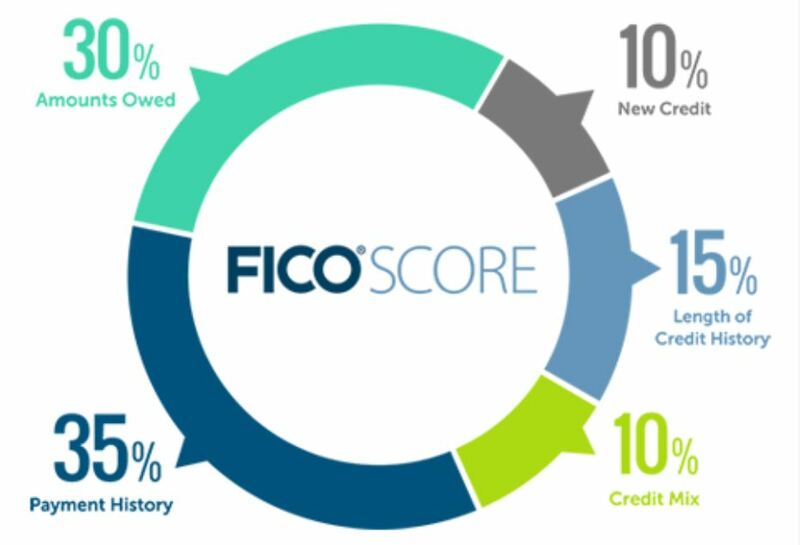 Contact your local On Q Financial Mortgage Consultant today to learn more about this unique product. 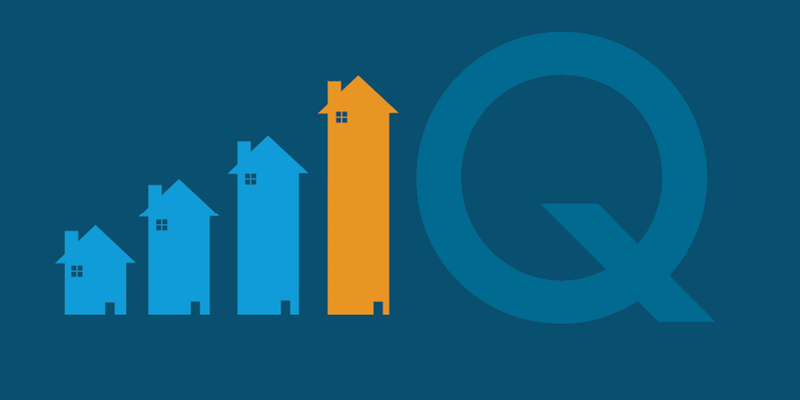 Your perfect home could be as easy as a 203(k) loan with On Q Financial!